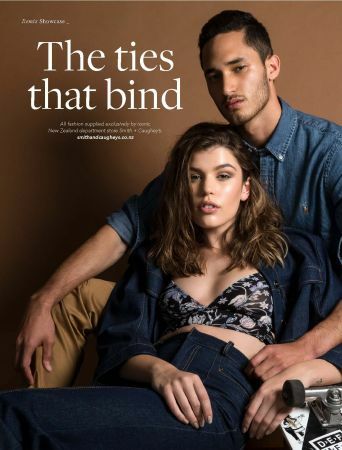 The Remix editorial ‘The Ties That Bind’ is a feature in their newest issue, ‘The Icon’. 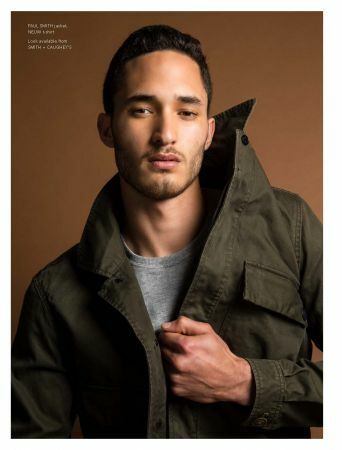 The editorial contains work from our Newmarket Stylist, Kane Pake. The editorial is a skate themed shoot that features textured and wavy hair with street wear and urban accessories. The double denim aspect of the shoot ads a great element and works in sync with the hair theme. We also love the bold patterns and modern accessories. Click here for more on Remix Mag.